"Thank you Cynthia - It was difficult dealing with years of memories and deciding how to handle all the things. You helped me deal with a situation that was just too overwhelming for one person to handle." “Senior Move Managers are definitely angels sent down from heaven to help us. They are professional, friendly, show care and concern and treat things as their own. They sent me pictures throughout the whole process. The process of moving was very easy (for me anyway) and because I was given peace of mind due to the constant communication and friendliness of Cynthia. They handled everything from packing, moving, hauling to storage (which they set up), and taking of pictures that were emailed to me throughout the whole 40 hour process. Cynthia Arnold and her team provided comprehensive assitance to my family. My sister and I live out of state and the death of our mother, the needs of our father and maintenance of the family home in a time of transition were more than we could manage. Cynthia met with us promptly, stayed in touch via email and phone when were not in Hawaii. SMM provided packing, shipping, house and car maintenance, repairs over time as my needs changed. After my father needed to leave the home, SMM helped us manage the empty home then moved personal items to a care facility for my father. When he passed away, SMM helped us move things back home and distributed furniture and household goods to local friends. SMM were an essential link for us - local contacts, local knowledge and a very personal service and support in stressful and changing needs and circumstances while we came and went to the take care of our father and his house. I recommend SMM 100%. They are flexible, honest and dependable. Indispensable to us and our family this past year. “I first heard about the company, De-Clutter from my friend who had used them when she was moving to another place and selling her house. I called Cynthia Arnold just to see what the cost would be and what they could do for me since we're planning on downsizing and moving into a smaller place. Cynthia was very helpful, when i explained to her that we would probably need to do the moving and selling, etc. in several phases. She provided me with a general estimate for phase one which in my opinion was very reasonable. During phase one, they sold some of the stuff i wished sold, moved certain items to where i wished to have it moved (sister's house) and threw away items i wished discarded.. When we got together to settle payment, Cynthia deducted all items sold (they do not keep a penny for items sold) plus also deducted the hours it took to do these things since the first estimate had a certain number of hours but it took less than planned. My bill I was happily surprised to see was very low. 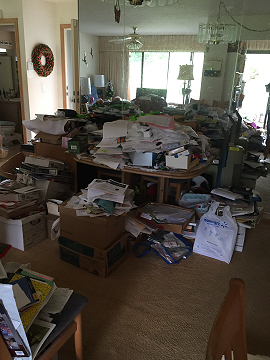 “The task of sorting and “de-cluttering” my father’s condo after he moved to a retirement home was an enormous and perhaps frightening experience to handle. 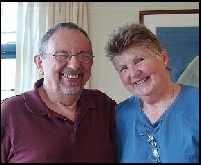 However, after meeting with Cynthia Arnold, she provided me with the reassurance and confidence that all would go well. She relayed the important points to consider and laid out a plan of action with my tasks and responsibilities as well as her team’s. In the end, all went well for the one-day de-cluttering and storing. 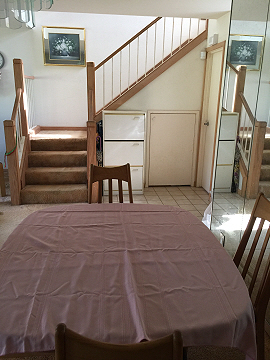 In addition, Cynthia helped me with another plan of action to renovate the condo in preparation for its sale. This was an area of service I was not aware of that Senior Move Managers provided. She quickly contacted a variety of vendors to assist with the renovation, followed up with the scheduling, and eventually oversaw the completion of refurbishing. Due to her excellent coordination, the renovation work was completed within 3 weeks and the condo was ready to be sold. This was most appreciated since I returned to my home in Singapore after the first week of renovation, and Cynthia carried on the work and followed up for me after I left. “We chose to use the services of Senior Move Managers because we had lots of ‘stuff’ cluttering our three-bedroom home we had for 42 years. It was the best decision we made as we prepared to downsize and move to a one-bedroom apartment at 15 Craigside Place. Having Senior Move Managers’ staff help with their suggestions on how to downsize was invaluable to us because we were quite reluctant to ‘toss’ things out. Their staff was always ready and willing to move the many boxes of personal goods and furniture items to not only our new apartment but to our church and other locations. The staff’s positive attitude made the move so easy for us. Not once did we see or hear any ‘monku’ from them as they had the hard task of moving large and heavy boxes, furniture and hangers of clothes. “Mom just moved into a care home, and Dad had passed away five years earlier. I needed people whom I could trust to clear out my parents’ home of nearly sixty years. The task would be daunting as it was a large two-story Kaimuki house with six bedrooms filled with a lifetime of personal possessions. The staff at Senior Move Managers proved to be professional and caring from start to finish. They went through literally thousands of items in two weeks. Everything was either discarded, donated, or sold. Shortly after they began, they discovered a large sum of money and some jewelry, and contacted me right away to pick it up. That action alone boosted my trust in them tremendously. After the first week, they asked me to personally go through some boxes of papers, photos, and other mementos that they thought would have meaning to our family. I now have many precious treasures which are part of our family history. Senior Move Managers coordinated the clearing of two sheds in the back yard and the cleaning of the house. They worked with my Realtor and even removed old appliances, carpets, and curtains. Even with the additional work, they met their deadline. The house was placed on the market and sold quickly. “The arduous task of moving from my home to 15 Craigside was smoothly accomplished primarily due to Senior Move Manager’s expertise. The pending move was worrisome but Senior Move Managers came to the rescue and solved the problem. Manager Robert Ching was the optimum in overseeing the move. Professional with a positive move. Professional with a positive attitude, understanding, patient, courteous, etc. established a trusting work relationship. Periodic telephone calls kept me informed concerning the current status of the move. This was great as it enabled me to respond knowledgeably to inquiries and attain sensible decisions. I appreciated the expertise and especially the can-do attitude that Senior Move Managers provided. I’ve recommended your services to friends who are contemplating a move in the near future. 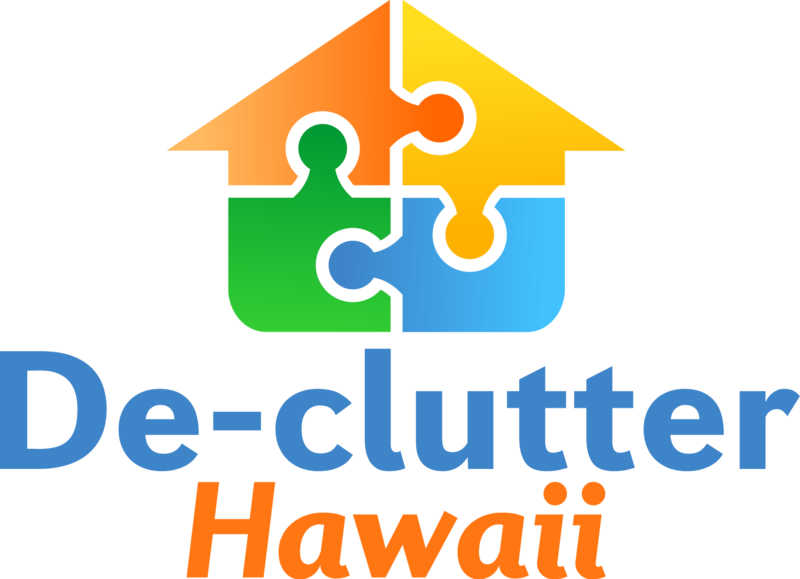 "Declutter Hawaii (aka Senior Move Managers Hawaii) is such a blessing! I do not know how I could have cleared out my parent’s home without them. They were beyond professional and such a pleasure to work with, almost like family and friends coming over to help you. 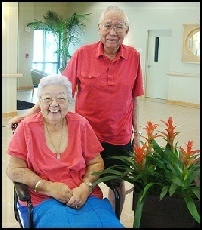 They helped me move my mom into a care home, moved our most precious belongings for which we couldn’t part into storage (that they found for us), arranged our garage sale, posted big ticket items for sale online, hauled everything else that didn’t sale away for donation, and shipped boxes back to me on the mainland. The services SMM Hawaii provides is worth every penny. Thank you so much for all your help and support." We wanted to take this moment to thank you for the awesome job you did for us. We would have been lost without your help. 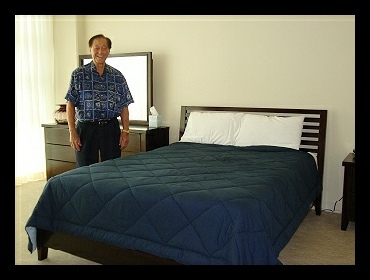 The house is in escrow (with the help of Ali) and Auntie is happy in her new room at Kalakaua Gardens. As the Lord has brought Ali into our lives, we know that he also brought you into our lives. We are truly grateful. Thanks for everything you did. I had good comments from everyone about how professional your crew was – so courteous and accommodating. Sorry we kept you so late on the move in day with the last minute changes. I have passed your name along to those who asked. Jonathan and Cullen were really great to work with. That made the clean-up process so much easier. You can bet that I will recommend your company’s services to friends and family who may need it. It would have taken me so long if I tried to tackle this job by myself. I am slowly re-organizing my things. Such a great thing to have “space.” Also I need to buy another shredder!! Think I’ve been abusing it! !